Add oil in a heavy bottom vessel or kadhai. Turn on the gas. Add curry leaves in the oil when it becomes hot. Roast the curry leaves till it become crispy.Let them cool completely. Green colour should be retained. Add red chillies, dry tamarind, sugar & salt. Grind coarsely in the mixer & enjoy this tasty chutney with Phulka or Bhakri.! 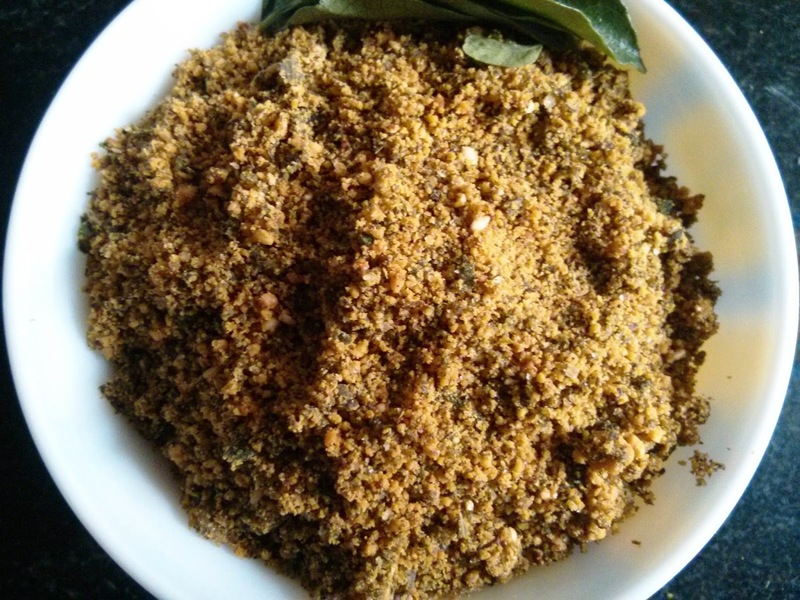 You can eat this chutney with Idli by adding yoghurt ! !